Sectionals are being offered as part of this program to allow students additional instruction. Extra sessions provide teachers the opportunity to work with students all playing the same instrument and to focus on their needs. 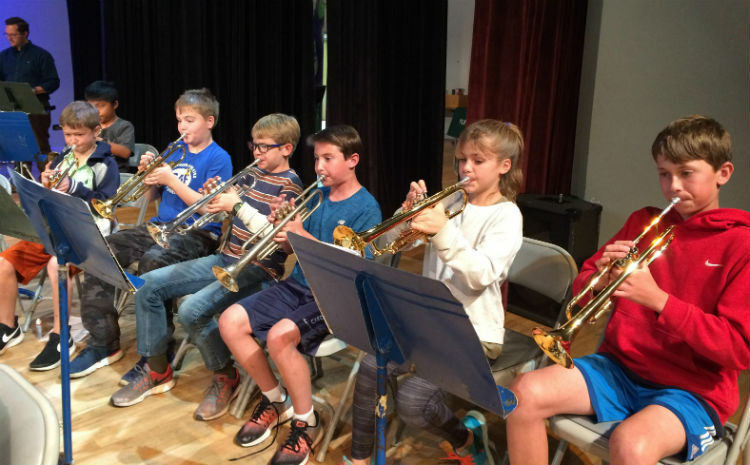 Occasionally, we will also have special practices to help students get “concert-ready.” Students are strongly encouraged to attend these group sectionals and special practices that are included with the program at no additional cost. Students – Be sure to bring your music and your music stand! Parents – Be sure to regularly check the Music Calendar for important event dates and times, including Sectionals. You should also check your student’s class page for emails that have been sent out to parents since July 2018.